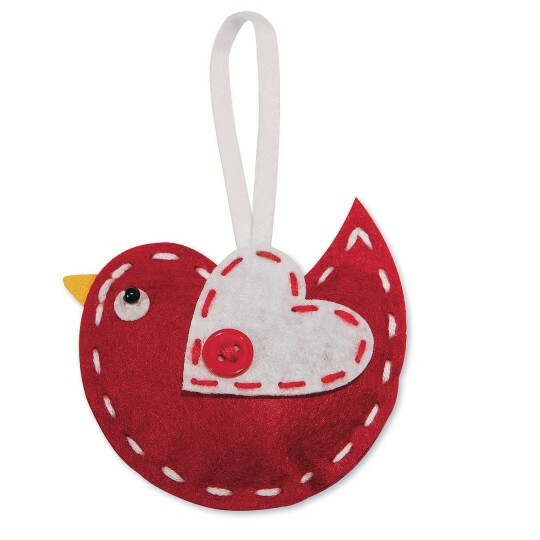 Easily stitch this sweet bird felt ornament! Easily stitch this sweet bird felt ornament! 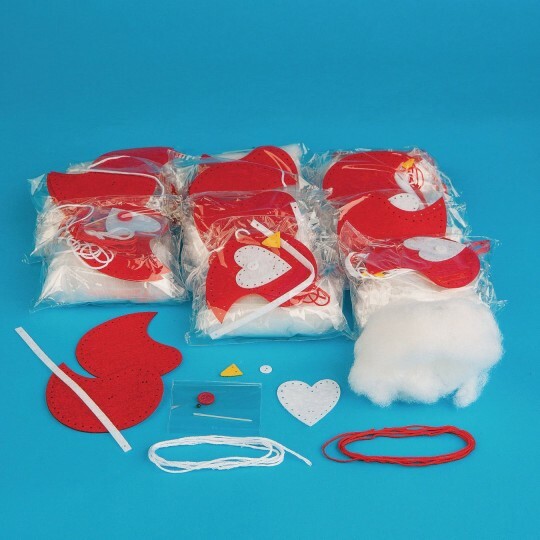 Includes everything you need and the pre-punched felt makes stitching easy with the included plastic needle. Each project is individually bagged for your convenience. Finished project measures approximately 3-1/8" x 5-3/8 (with hanger).